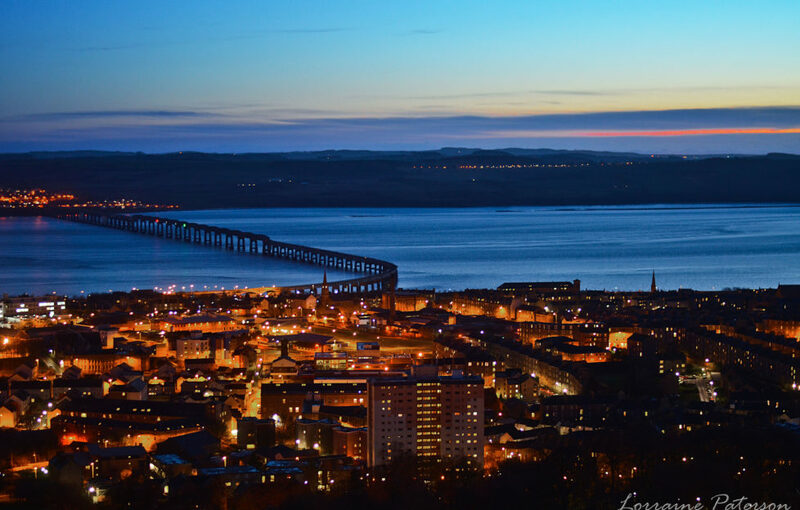 Dundee by night, as shown on top of the Law (Photo: DCT Media). Okay, we know it’s February, but are you still paying (quite literally) for the frivolities you enjoyed over the Christmas period? 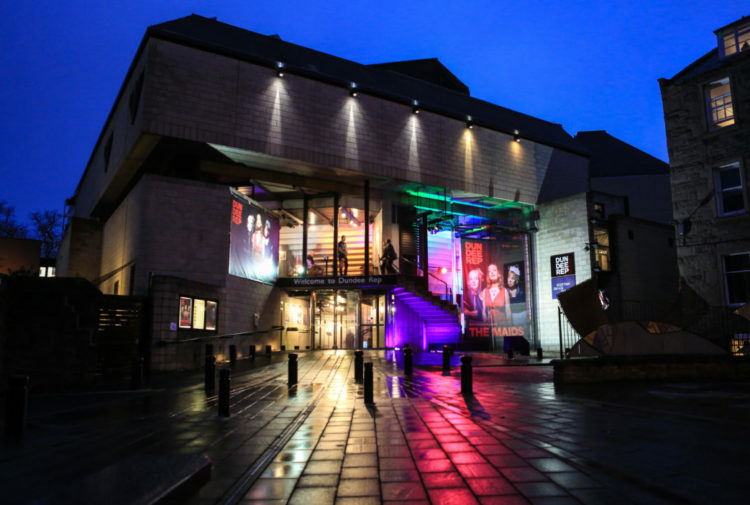 Here’s five things you can do in Dundee for free all year round. View of McManus Galleries from Dundee’s DC Thomson building (Photo: DCT Media). You could spend an entire day in the ancient McManus Galleries, exploring its fascinating collection of displays, paintings, exhibits and artefacts, all spanning the time-frame of 400 million years. Russell Pepper is the brains behind the entire ‘open/close’ operation (Photo: DCT Media). 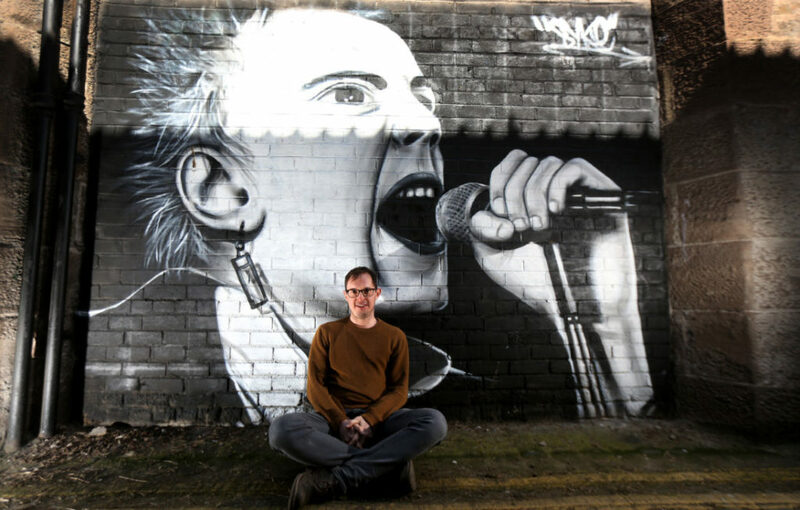 This innovative street art project across Dundee and Stobswell is free to explore, shining a light on the city’s nooks and crannies through beautiful displays and murals by talented local artists. 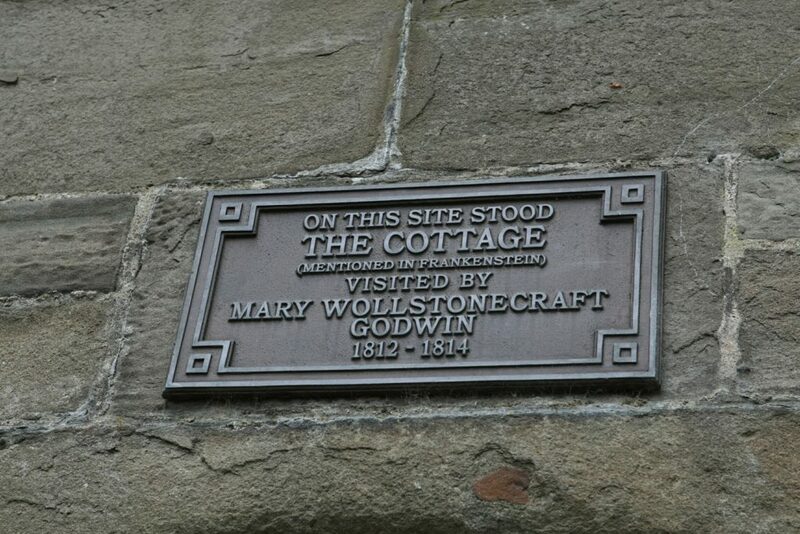 Plaque on the wall at South Baffin Street, Dundee, which reads “On this site stood the cottage (mentioned in Frankenstein) visited by Mary Wollstonecraft Godwin 1812-1814”. 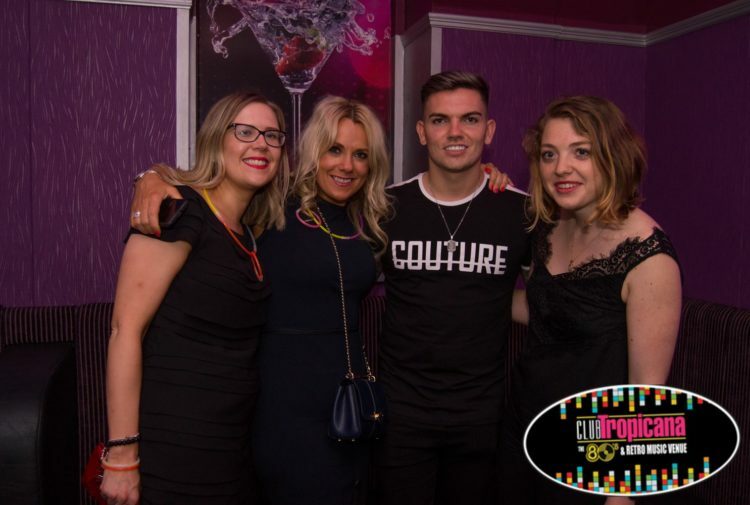 (Photo: DCT Media). 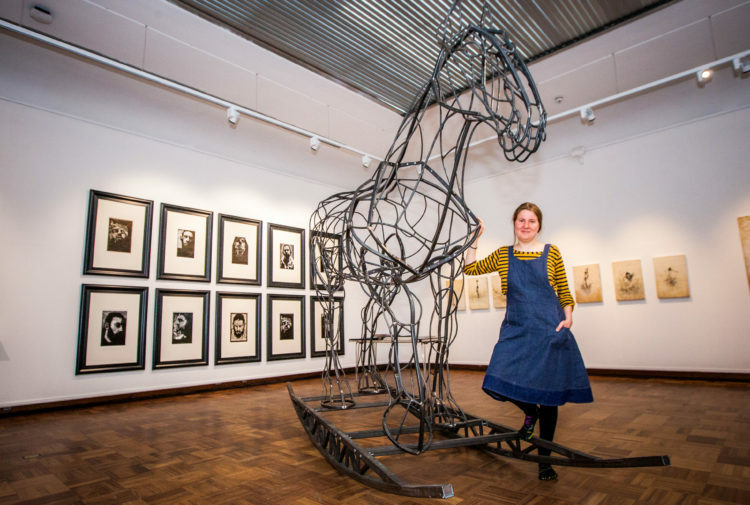 The Dundee Women’s Trail offers participants the opportunity to learn about twenty-five inspiring women who shaped the history of Dundee – including artists, suffragettes, writers and a mariner engineer. The trail follows a series of commemorated plaques, all dedicated to the women’s important roles in bringing positive change to the city. Dundee Botanic Gardens (Photo: DCT Media). 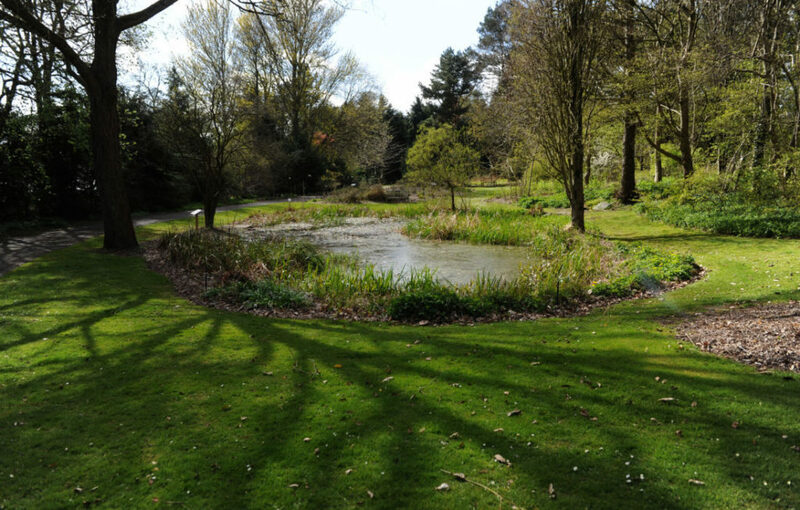 The Botanic Gardens stretch across 23 acres of land. With an abundance of flowers, herb gardens, plants and glasshouses – this spot is perfect for learning more about the outdoors in a peaceful environment. Outside Dundee’s Mills Observatory (Photo: DCT Media). The Mills Observatory’s look out station is there to observe the constellations and planets by night, or to take in the city’s silvery Rivery Tay by day. 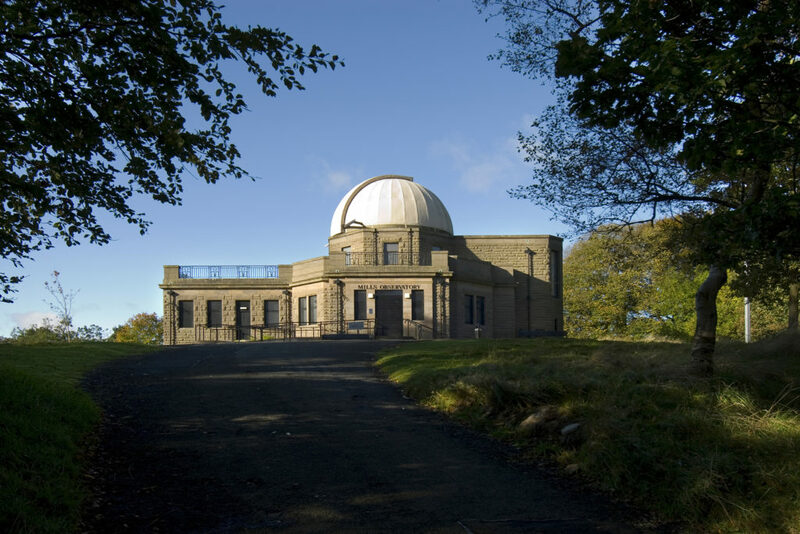 The Observatory is Scotland’s first purpose-built observatory, hosting a series of educational programmes and workshops, as well as gripping planetarium shows. 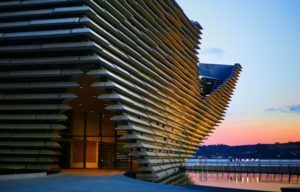 There’s plenty of other free things to do in Dundee if you’re interested in saving some pennies. Check out our ‘Do’ category for inspiration.